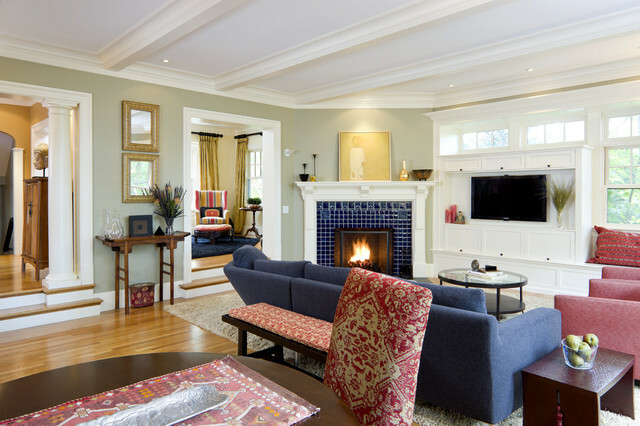 When it comes to arranging the furniture around a corner fireplace is to set an area rug. 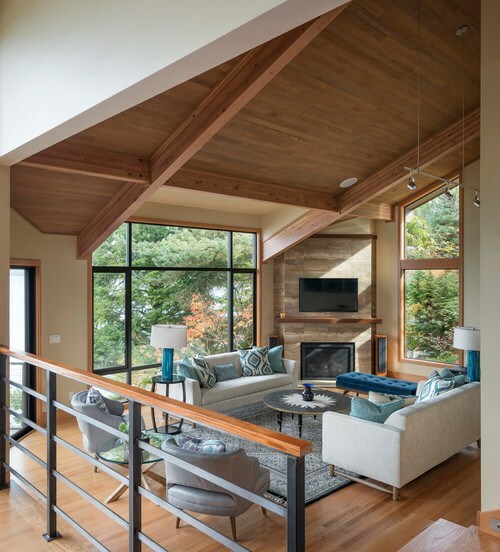 This will define floating furniture pieces that face the angle of the corner fireplace. There should be left ample aisles for traffic, so that you will be able to move freely around it. 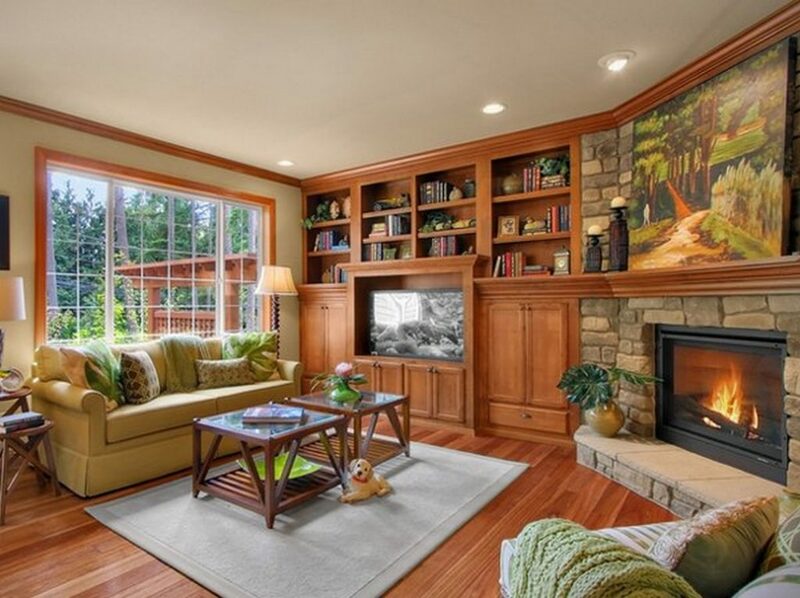 If the living room is more spacious, then you can create a squarely arrangement centered on the fireplace. 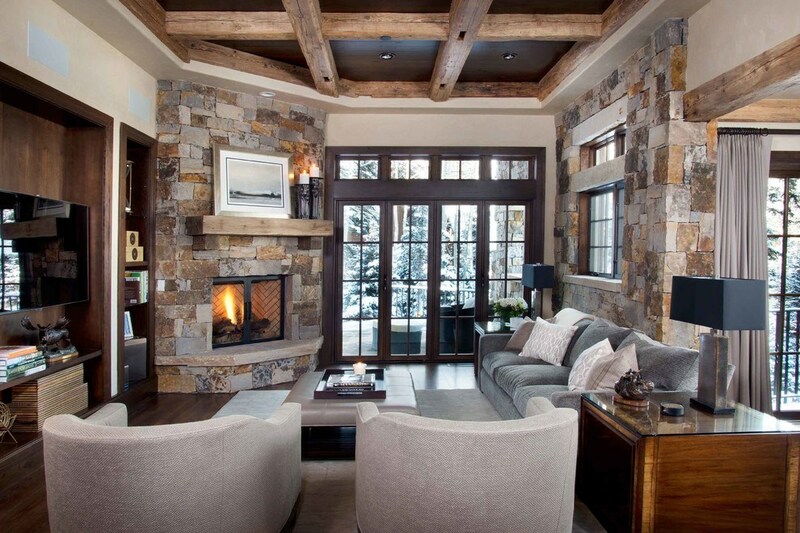 And if the room is a small one, then you can add swivel chairs that can be set in front of the fireplace. 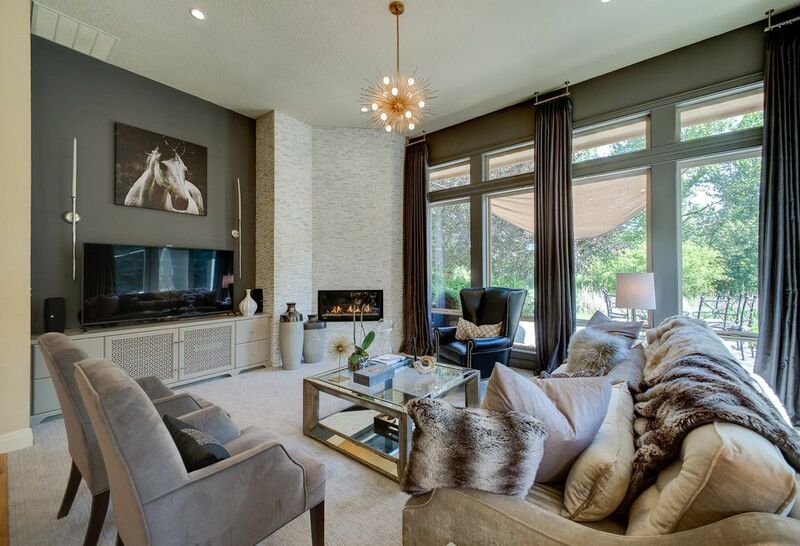 A corner fireplace can stand out from the rest of the room decor if it is with a different texture. 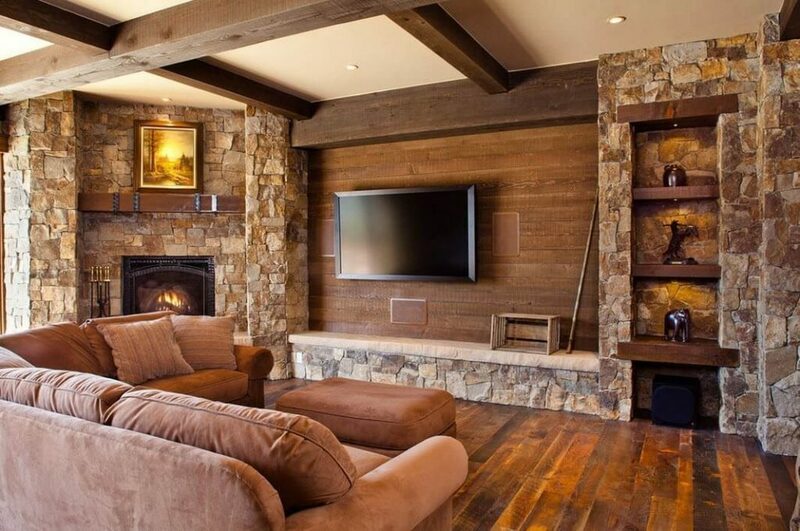 For instance, one such fireplace can be a stone fireplace that will for sure pop out from the rest of the room decor. Or if the fireplace matches with the rest of the room decor then you can decorate the wall above it with some impressive artwork. 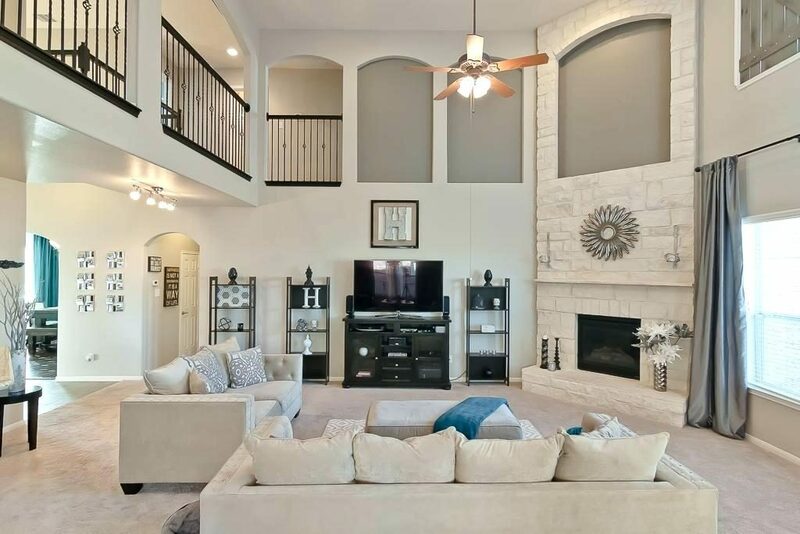 So, would you choose a corner fireplace for your living room and thus get the most of the space available? Next Next post: What to Look for When Buying a Good Bathrobe?